Driving by a House with a For Sale sign in the front yard? Like to know more about it like price, beds, baths, etc.? 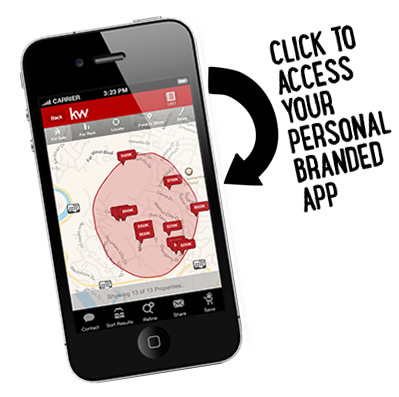 Download the KW app onto your phone and get it all!